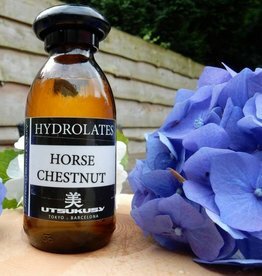 Utsukusy has the most beautiful hydrolates. 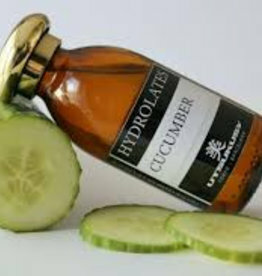 These are used as facial water after cleansing the skin with a face wash or after cleaning with oil. 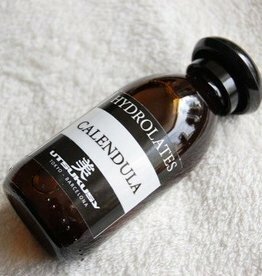 Hydrolates can also be used as a tonic on a cotton ball but it's better to put a few drops on the face so that the herbs do their work in the skin. 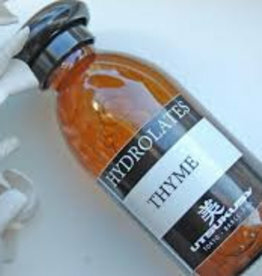 Hydrolates belong to phytotherapy. 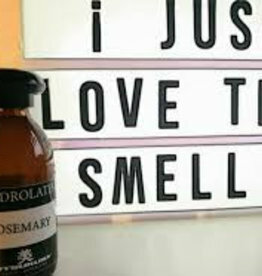 They contain water soluble, volatile plant components which often give these hydrolates the scent of the essential oil but less strong. 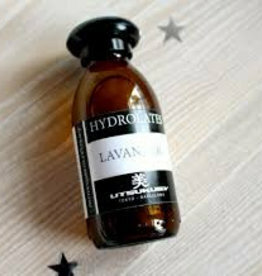 Due to the water solution the active components of plants are present in a lighter and yet effective concentration. This means that they are tolerated directly on the skin. 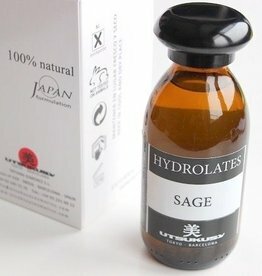 Hydrolates are great healing lotions. 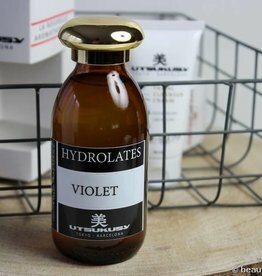 Hydrolates are especially suitable for the care of the baby skin and they can be used for skin problems such as psoriasis, acne and eczema. 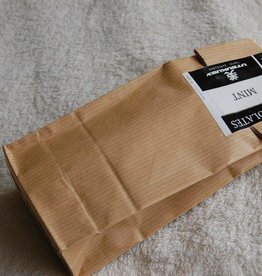 The basic principle of herbal medicine is that the mind is an important part of physical health. Using 100% natural resources can maintain this balance or repair it. 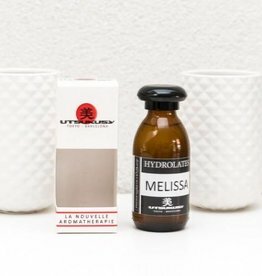 In contrast to homeopathy the active substances from the medicinal plants are administered in their normal doses. 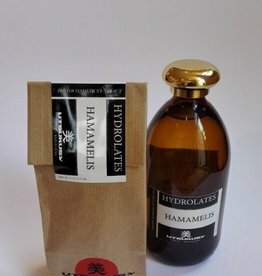 Hydrolates are effective skin lotions that also affects the mental aspect of health in a good way. 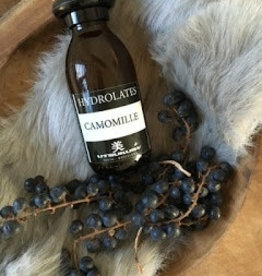 A softening hydrolate of the distillate from the flower of the Roman chamomile. 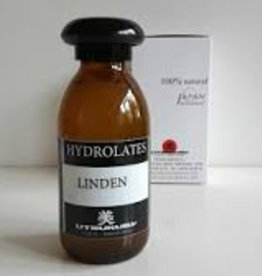 It has cooling property's, it works nervine and relieves all the red irritation. 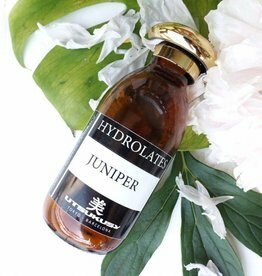 The delicious fresh mint hydrolate provides good moisture and has a mattifying effect on the skin. Mint is soothing and cooling and can be used to literally keep a cool head and thus prevent or reduce headaches. 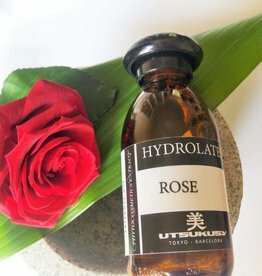 Rose hydrolate is suitable for every skin type. 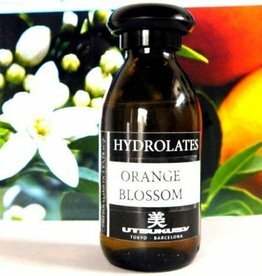 It can be used as a tonic and rose hydrolate can be mixed with creams and masks. 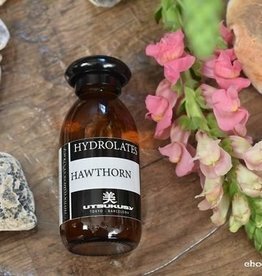 Rose hydrolate works astringent, stimulates cell renewing, is soothing and nourishing.